I visited Kui Lam about 3-4 years ago... Where I find them to be really average. The broth was too bland for my likings; it lacked of pork bone taste and being masked with other cheaper ingredients. So I've decided to try it again in 2017, it did not differ from the first time I went. It was still the same bland taste. They ran out of pork lard too, which made it even more tasteless. The egg was really and distorted no way it looks like typical onsen. I think twice is enough to say.. This isn't the best place for pork noodles.. 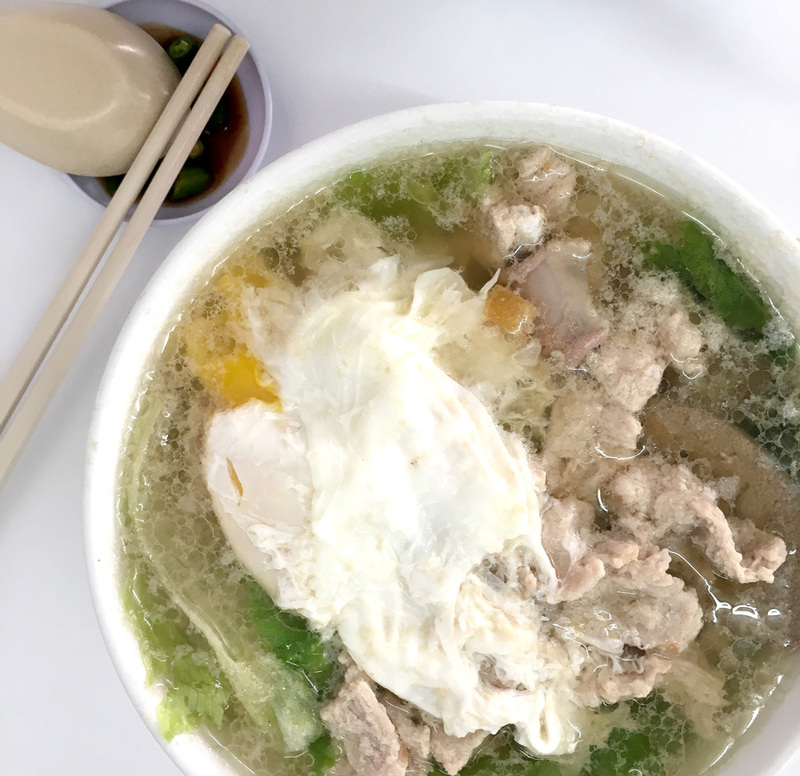 Likes: Reasonable RM7 per bowl, with lots of meat in it. Dislikes: Almost an hour wait, very hot coffee shop, popular choices runs out by 11am, awful egg, bland broth. Where would be your first choice? Hi Terry! 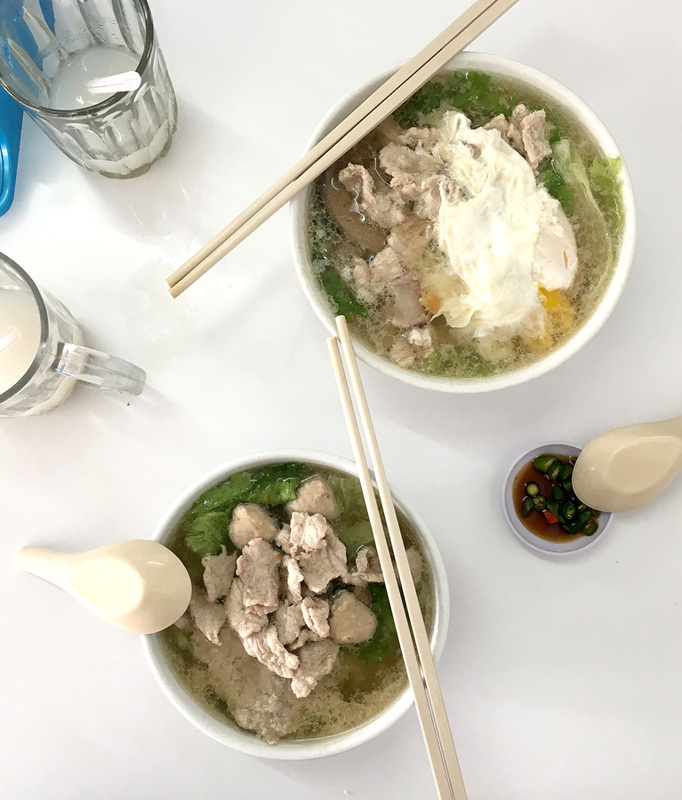 My favourite would be the coffeeshop New Peng Yu (I think they changed their name now), but you'll probably have to bring your own vege - now that they use lettuce, it changes the taste of the soup. Or have it without veggie, the broth is really good!